We discovered another dumpster closet on your PC, literally. The so-called ‘memory dumps’ contain old memory files and can grow as big as 8 GB each. With the new cleaning tool in CleanMyPC you can click all that garbage away. If you’re one of the dedicated Edge browser users, rejoice. CleanMyPC is now clearing history, cookies, and downloads in Microsoft Edge as well. Keeping your private data private just got easier. 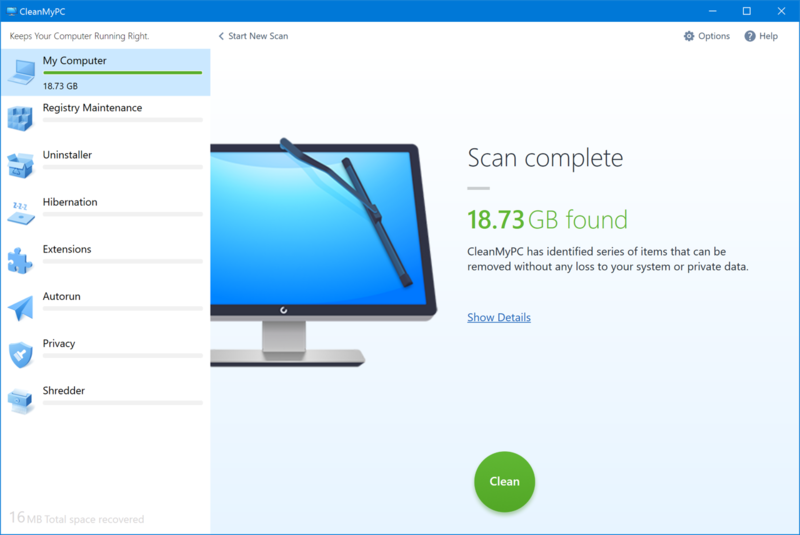 With its clean, polished design, CleanMyPC is a perfect fit for the new Windows systems. It’s sleek and simple, nothing extra but the tools you need to keep your computer in good shape. 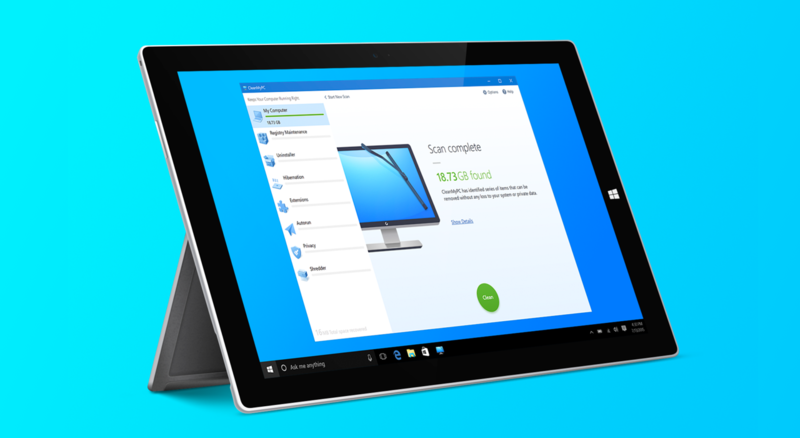 Get the all-new CleanMyPC at 20% off and never worry about a cluttered computer again!